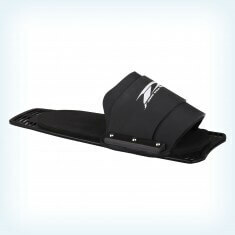 Want a high performance slalom ski that doesn’t punish you for every mistake in the course? 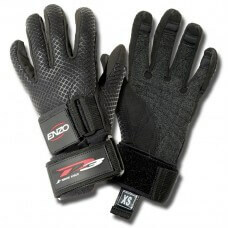 Then consider D3. 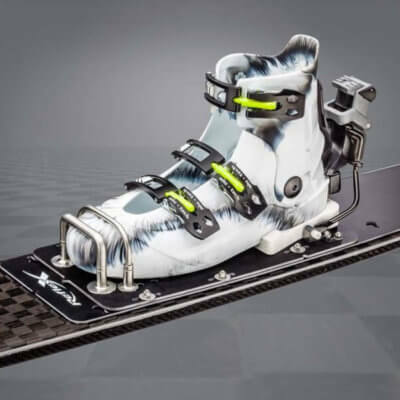 Renowned for producing some of the most forgiving high performance skis on the market – perfect for just getting into the course through to setting World Records. 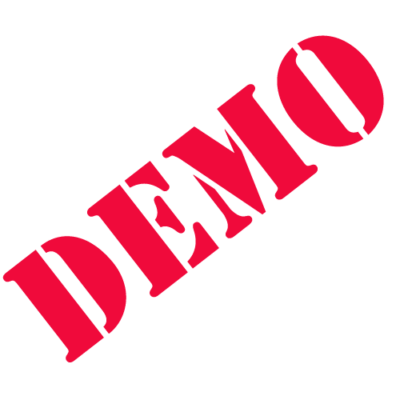 Try before you buy with out Demo Programme for selected skis – Contact Us for more Info. 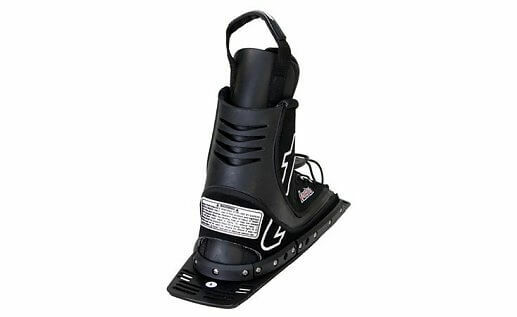 Choose from the best of the classic rubber bindings from D3 or the high performance, high safety Reflex system. 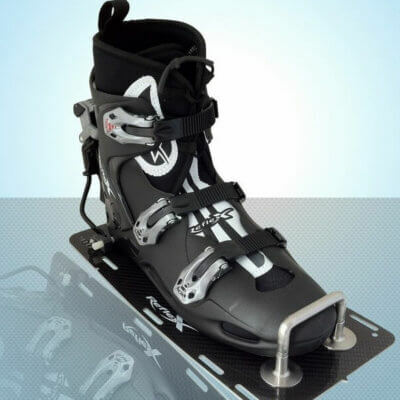 D3 bindings have been designed from the ground up to be the ultimate rubber skiers binding. 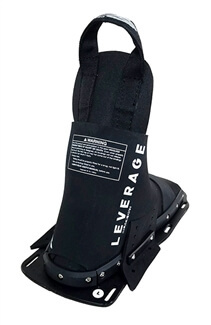 D3 designed their bindings with special stretch panels to overcome the safety concerns of lace-up bindings not releasing in a crash. 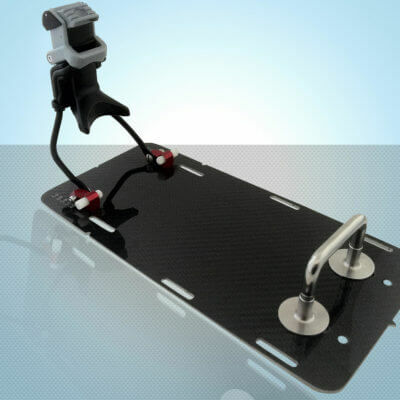 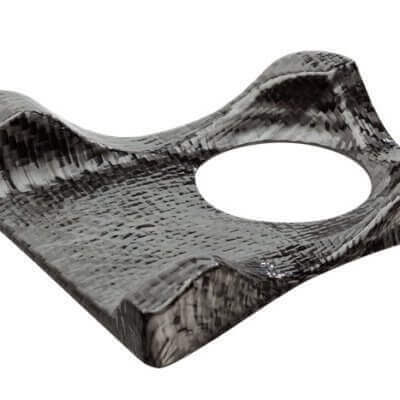 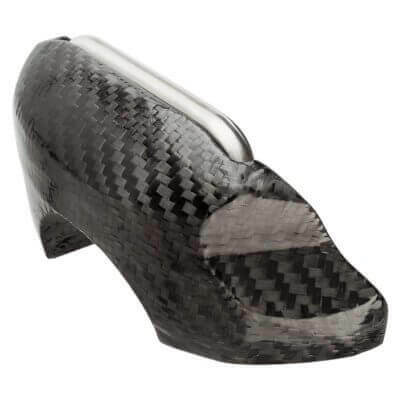 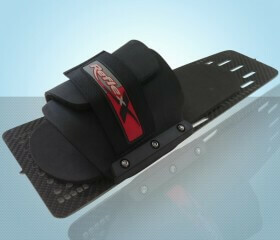 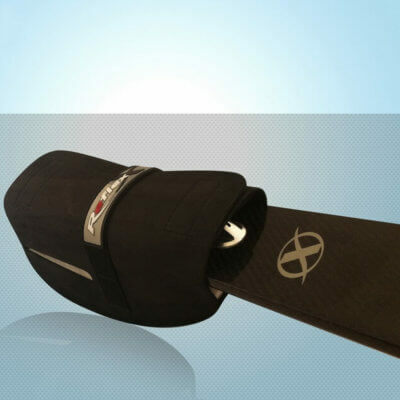 Reflex have over 20 years experience designing the high performance hardshell binding systems. 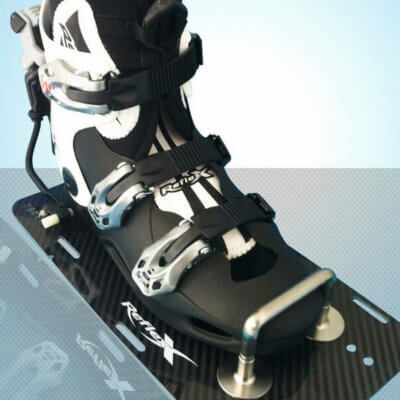 From the original 303 release, there has been continual upgrades to the 5th generation 840 Release system bringing further improvements to the materials and design. 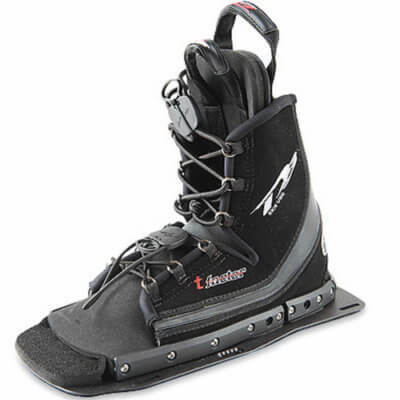 The range includes 3 models, the Classic (moderately stiff, also usable for tricks) through to the Slalom only shell and the top of the line Supershell 3.0 bringing the ultimate performance to your ski. 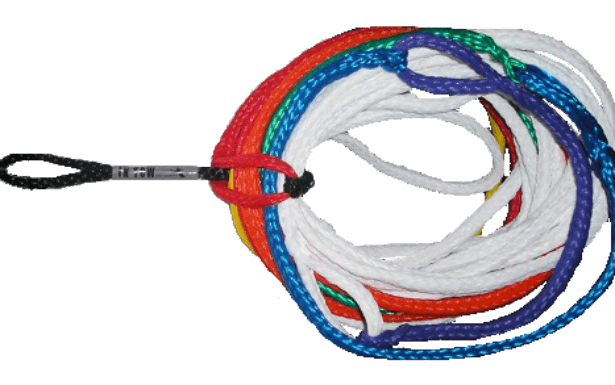 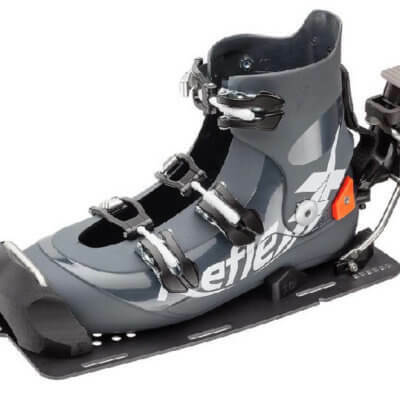 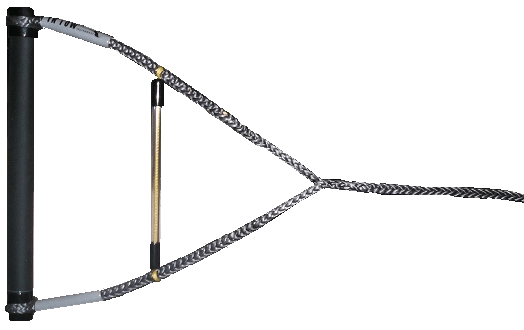 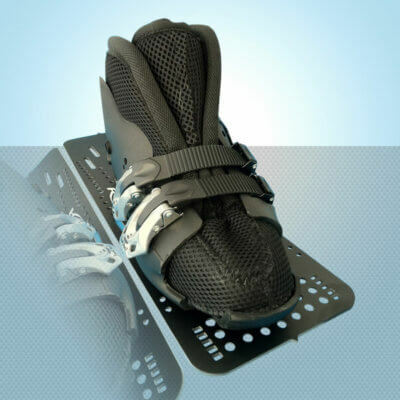 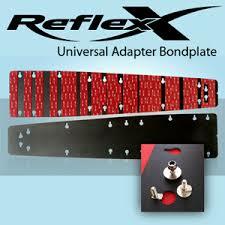 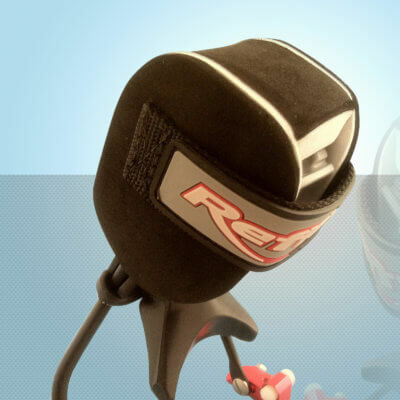 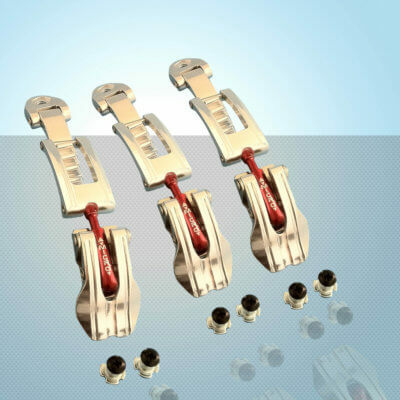 If you want a high performance binding but dont want to compromise on safety, choose Reflex!